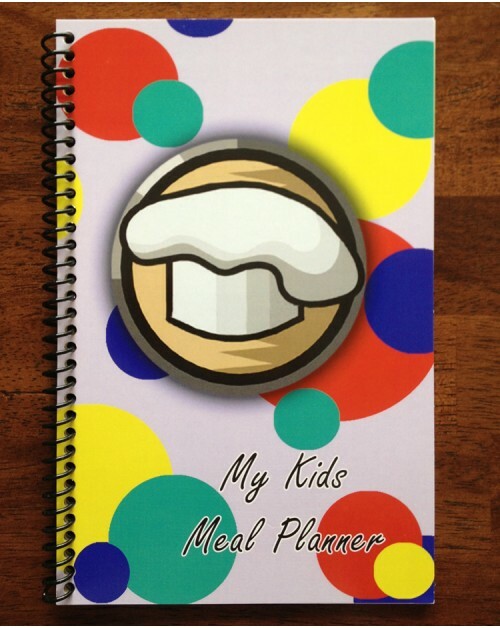 My Kids Meal Planner was created just for Kids! This meal planner plans Breakfast, Lunch and Snack for 5 weeks! There is a 5 week menu, recipes and weekly grocery list categorized by store departments. 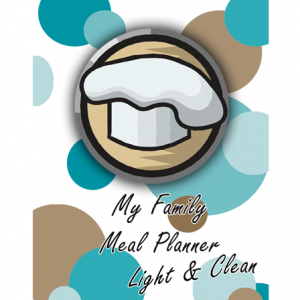 My Kids Meal Planner also includes a daily activity for you to do with your child! It is fun for them and not too big a mess for you. Plus, you will already have most of the items you need for the activities. While I was writing this planner, I kept in mind what my kids and the kids in my daycare like to eat. All the meals are kid friendly, and mommies will like them too. Since I had a daycare in my home, I know there is not always much time in the day for cooking. Therefore all meals are quick and easy to prepare. Breakfast includes 1 bread and 1 fruit served with milk. Lunch includes 1 meat, 1 bread and 2 fruits and/or vegetables served with milk. Snack includes items from 2 different food groups. Vitamin C is included daily and Vitamin A at least twice a week. 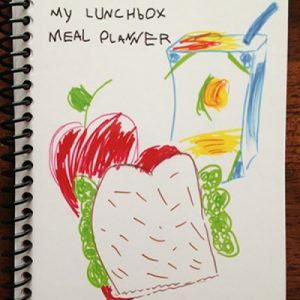 My Kids Meal Planner includes 5 weeks of breakfast, lunch and snacks. Since kids like the same foods all the time, after 5 weeks you can just start over again. 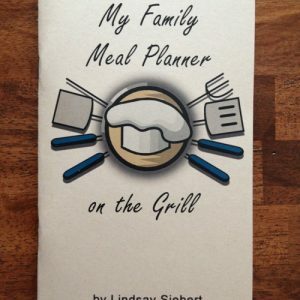 In addition to the 5 weeks of planned meals, I’ve included 45 other meal ideas! 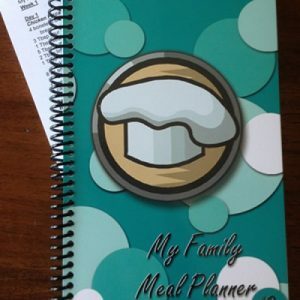 If you are tired of deciding what to cook for your kids, you need My Kids Meal Planner. Leave the planning to me and you will have more time for your kids! Pair this with one of my family meal planners and your meal time headaches will disappear.